April 21 – 7 pm – This will be a fun Easter themed event for the whole family! Cost: There is no cost but you must be signed up before April 27th. You will receive 5 Sunday evening training events, training snacks, team shirt (to wear on race day) and race shirt. 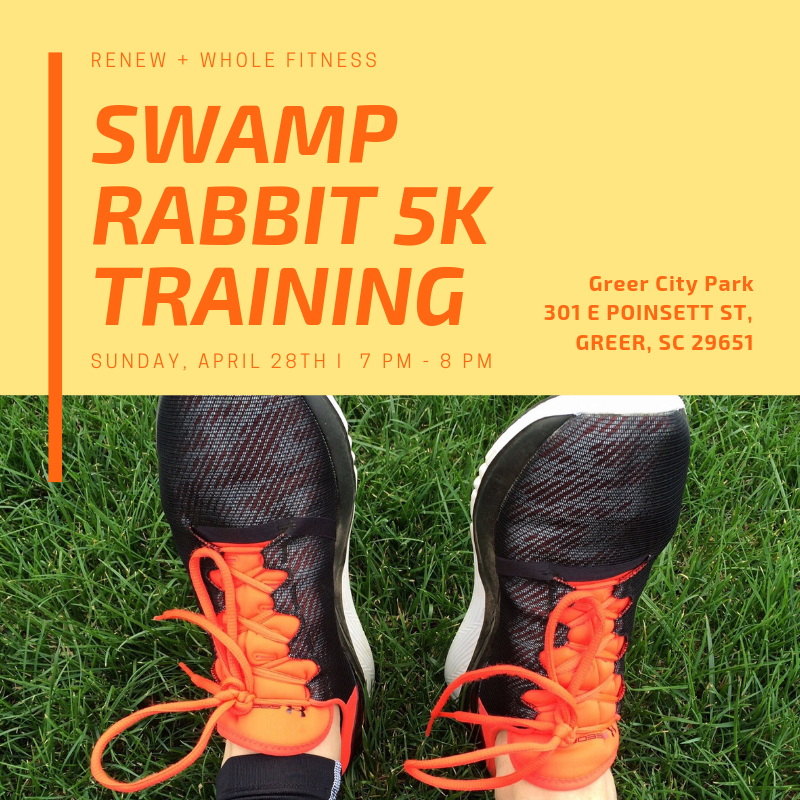 You will receive 5 Sunday evening training events, training snacks, team shirt (to wear on race day) and race shirt. Dinner at the event. Who: Everyone. 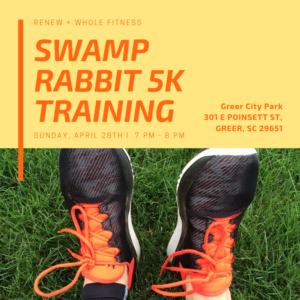 We will have training groups for: runners, walk/runners and walking only. This is very relaxed race has over 4,500 participants – representing every skill level.